For those wishing to respond to the consultation, the draft Neighbourhood Plan is available on the Neighbourhood Plan page under Latest News. Once a year, the Parish Council and the community gets together to tidy up the village. 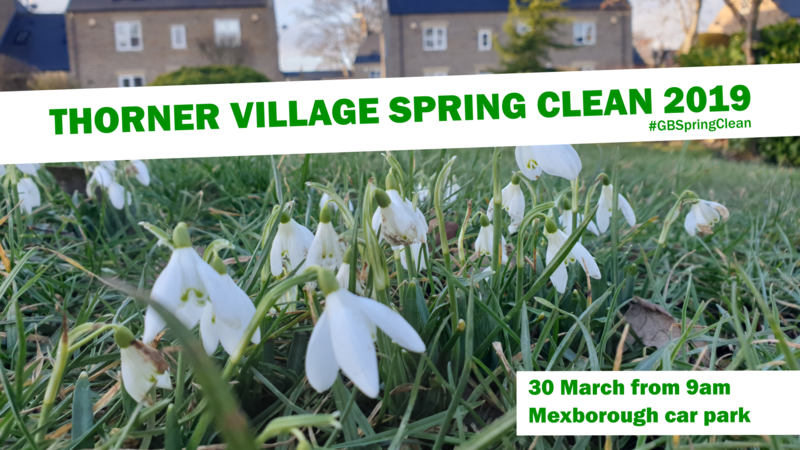 Due to the bad weather, the village tidy up was postponed to Saturday 10 March. We have litter picking equipment, rubbish bags, etc. If you’d like to help, bring enthusiasm and maybe gloves. Meet at the Mexborough pub car park at 9am.. Everyone is very welcome and your help will be very much appreciated. The latest Parish Newsletter is being distributed around the village. This contains a survey you can complete to share your thoughts on mobile phone network coverage. The link below will allow you to download the survey as a PDF if you would like additional copies, where there is more than one respondent at an address.